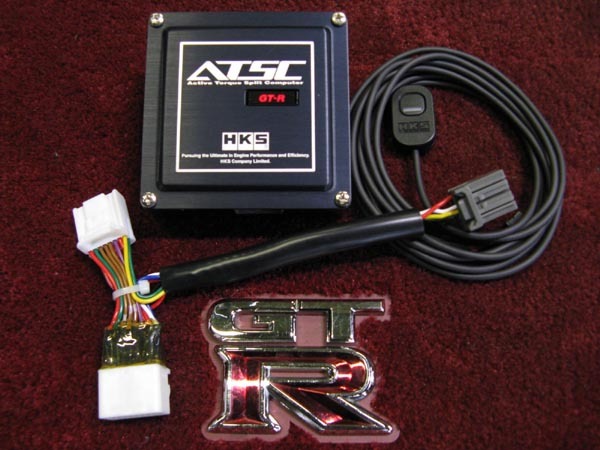 The 4WD system on the R35 GT-R is electronically controlled. 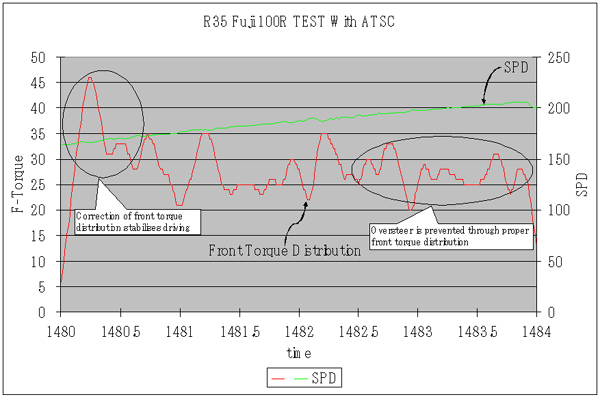 The front torque distribution is determined by driving conditions. 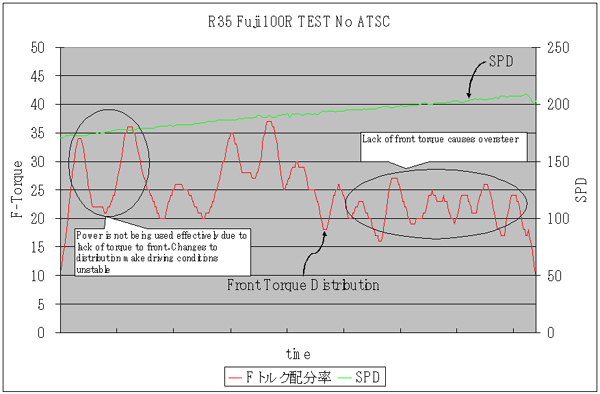 ATSC corrects the front torque distribution for optimal driving. 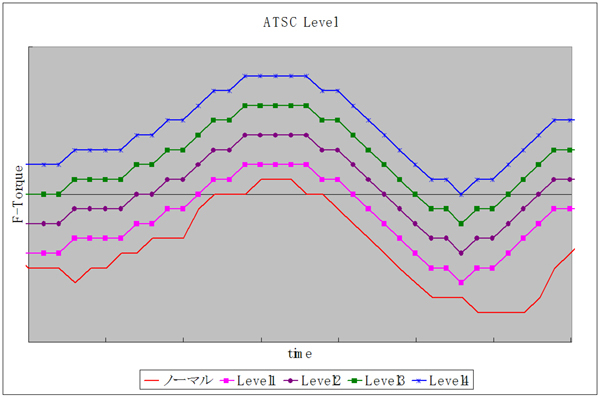 ATSC can operate at 4 different levels. 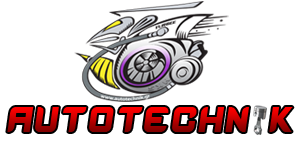 The user can easily identify the profile through the flashing LED light and select between them through the use of a switch.